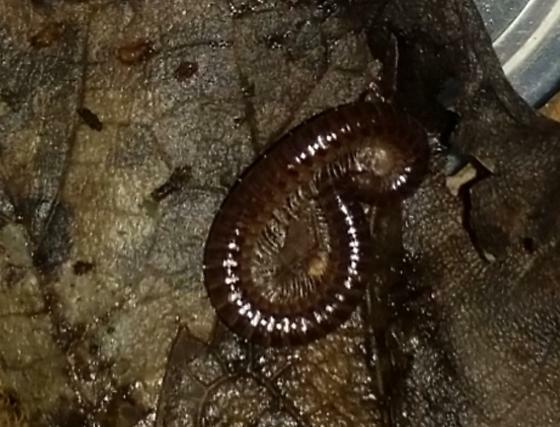 Grayish red millipedes measuring 1/2- 1 inch. I found about 8 of them under decaying logs infested with termites and had some mites as well. I dont know the scientific name or gender. They seem to like moist leaves. You can click on "edit" under each image and simply upload a cropped version. It will replace the current image.